Welcome to our site! 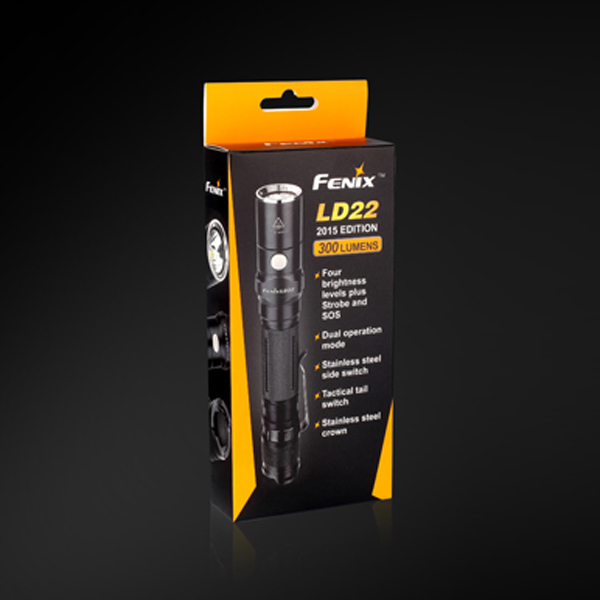 We are glad to give you a recommendation of this Fenix LD22 (2015) Outdoor Strong Light Flashlight. 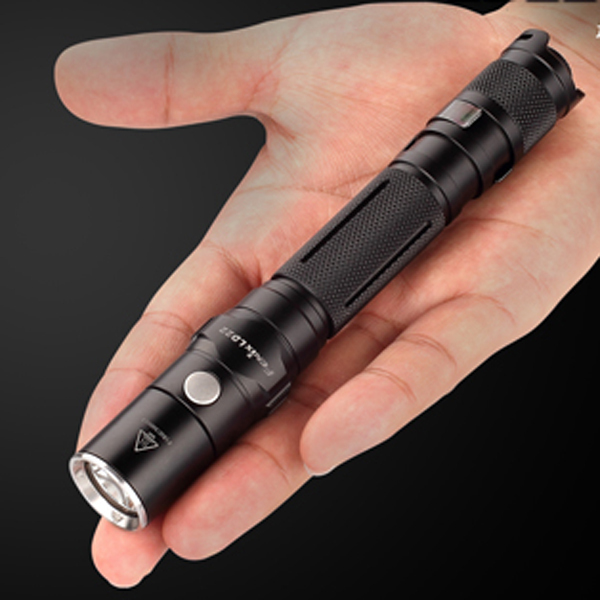 This LD22 flashlight has full function and wide range of application. 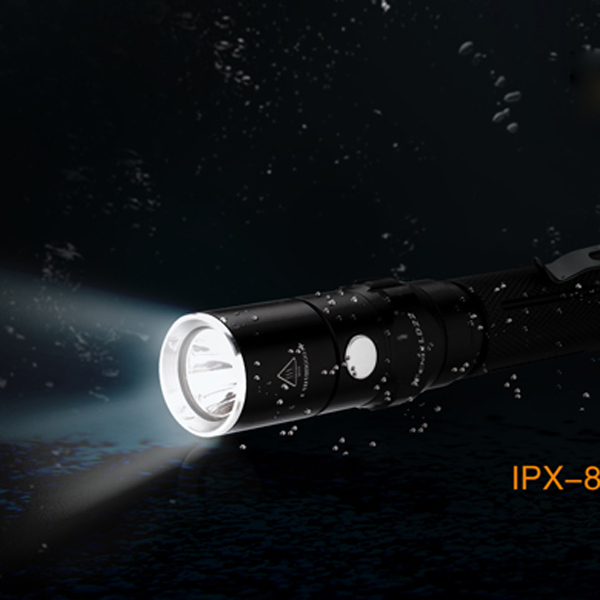 It has four brightness levels from 300 lumens to 5 lumens, and has the function of burst flashing, SOS, etc. It can meet a variety of needs for household, outdoor hiking, search and so on. 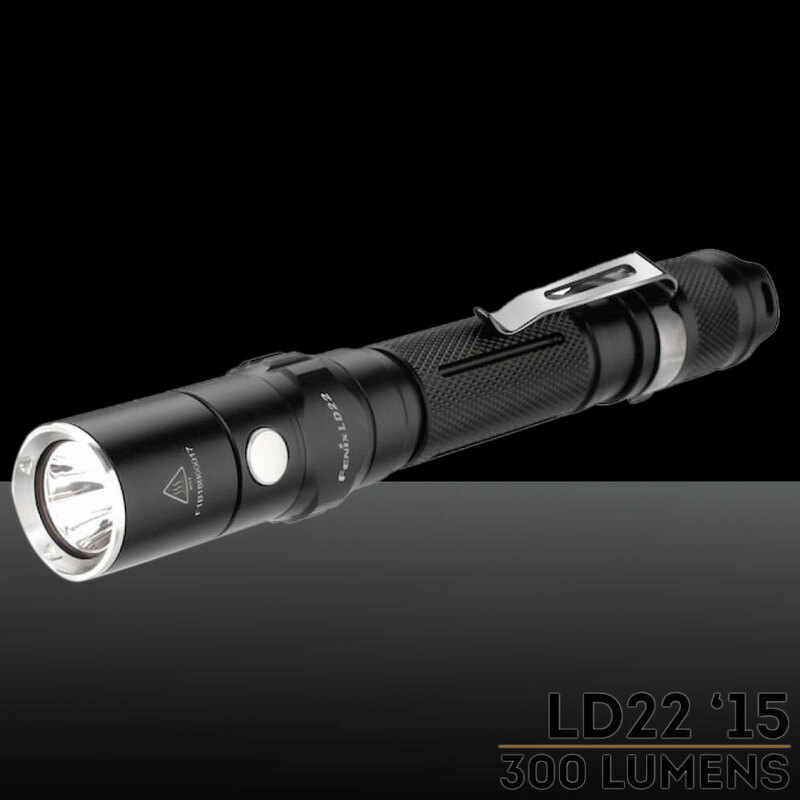 LD22 is built-in two operation modes to take into account different operating habits. 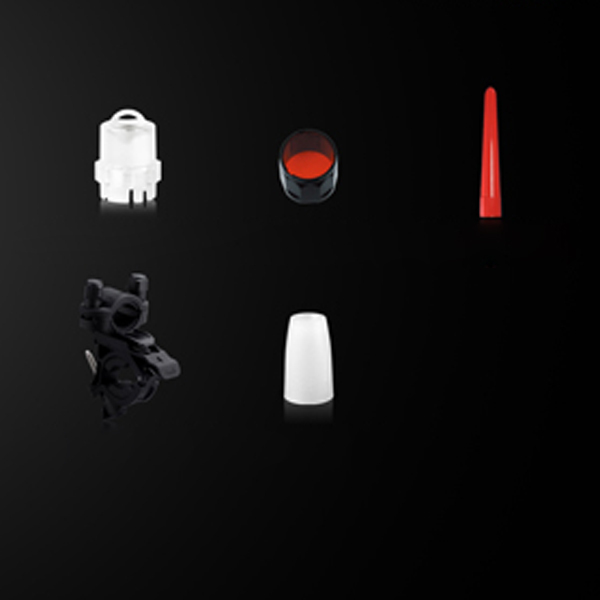 In outdoor modes, on and off switch (tail tactical switch) and dimming and shift function (metal side button) are independent of each other. Under the tactical mode, all operations are completed by the tail tactical switch, and the gears are simpler, more suitable for single handed operation. So what are you waiting for? 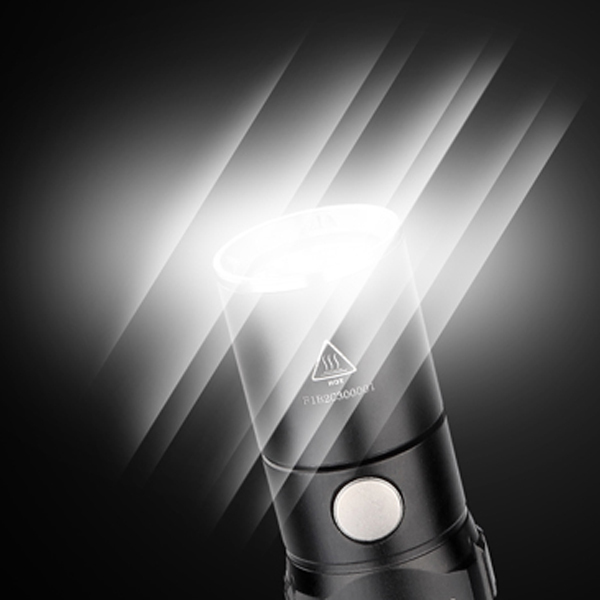 Just take this flashlight home!